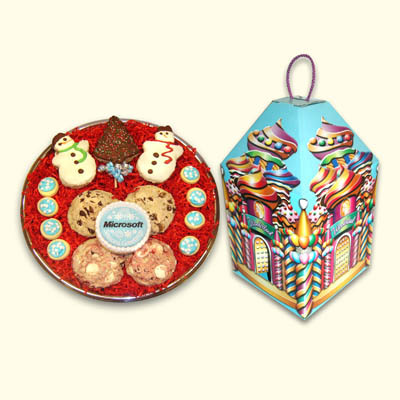 The perfect tasty gift to give and receive in a custom keepsake tin. 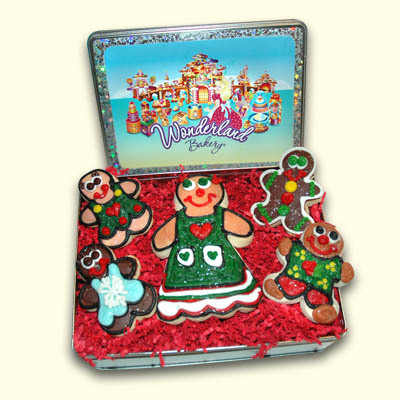 Wonderland Gingerbread cookies were named the Best Gingerbread Cookie n The View and we have packaged these delicious cookies in several sizes. 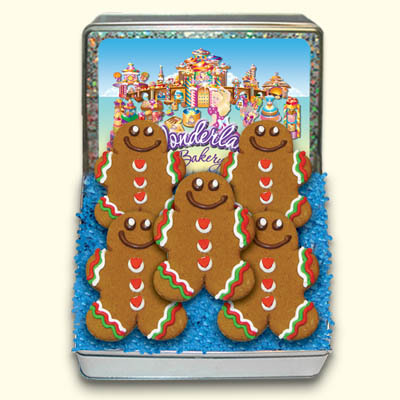 We can customize the tin with your Christmas photo or company logo with a minimum order of 24 tins. 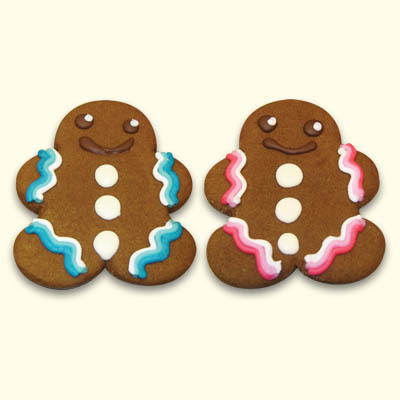 Send your logo or photo in a jpeg, pdf, or tif file format.